Money, Manifestation, and Miracles with Meriflor Toneatto. In this week's edition of Tranquility du Jour, we discuss "emotional currency," the importance of understanding our core beliefs around money, and practical tips to empower growth. 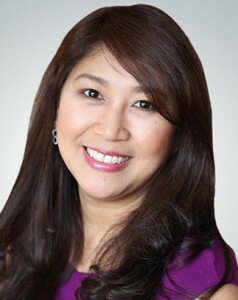 Meriflor Toneatto is the author of Money, Manifestation & Miracles. As the CEO and founder of Power With Soul, she specializes in helping ambitious women entrepreneurs, professionals and leaders to reach financial prosperity and success while fulfilling their social promise in the world. Her work has been featured internationally in media outlets like Yahoo! Finance, Washington Post, International Business Times, Los Angeles Times, and more. Visit her online at meriflor.co.